The style is recognized by its front facing gable and impressive pediment that either lies flat or rests on a row of massive columns stretching across an expansive, ornate porch. 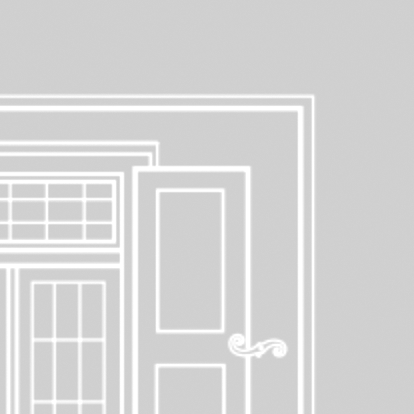 Doorways can be particularly elaborate, flanked by sidelights and a decorative door surround. 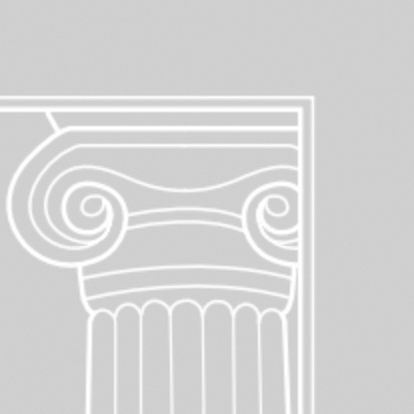 Classical columns supporting porch roof or across the entire façade are distinguishing characteristics of Greek Revival houses. 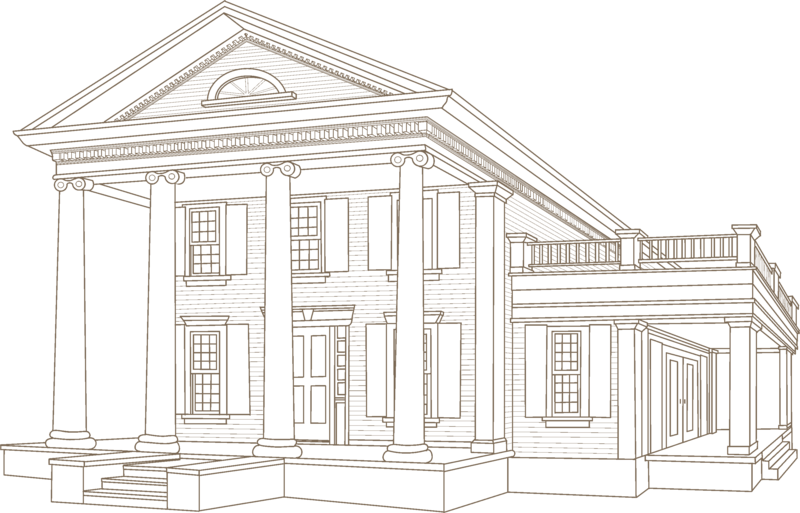 Greek Revival houses may feature clapboard (with a choice of 3” to 8” reveals) or beaded profiles (in a choice of 6” to 7” reveals). 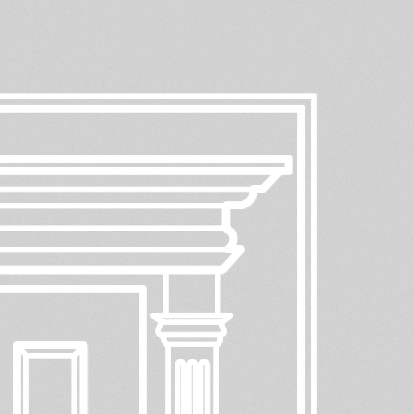 Shapes were rarely a feature of Greek Revival style. 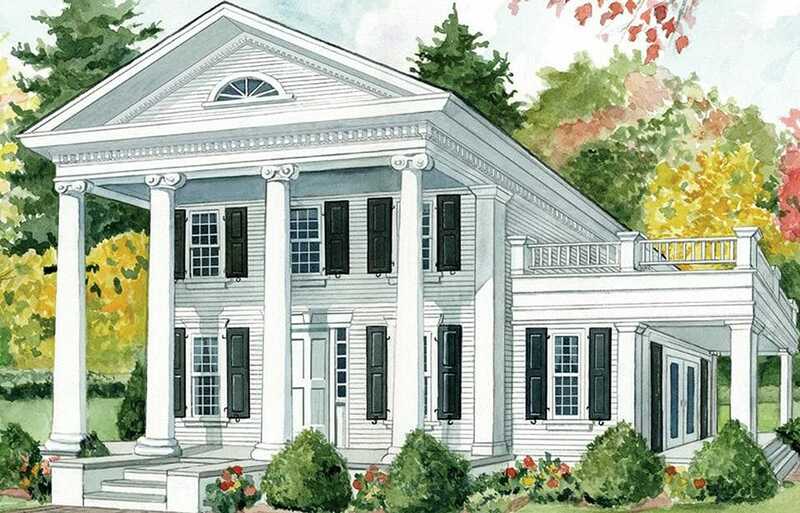 Historically, whites or ivories dominate Greek Revival exteriors. Modern interpretations can include a palette of other light colors — or even dark hues like deep red. 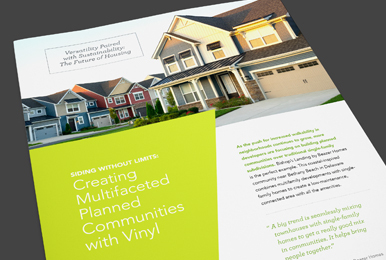 Vinyl siding comes in hundreds of colors certified to withstand fading. 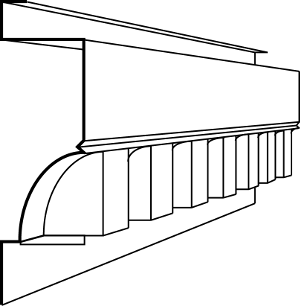 Options suited for Greek Revival style include a heavy cornice with shingle, crown, dentil, or bed molding on fascia or friezes; brackets; decorative front door surrounds with triangular or broken pediments and pilasters; window crowns with keystone trim or pediments and lineals; band boards at the foundation or between floors; beaded soffit; roof balustrade; shutters; and gable vent covers. Vinyl soffit comes in several varieties – solid, beaded, ventilated and hidden ventilated – and is specified by reveal and style. 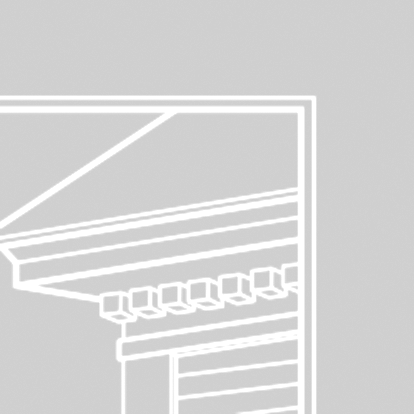 Vinyl soffit is available in a variety of colors, the most popular choice being white. 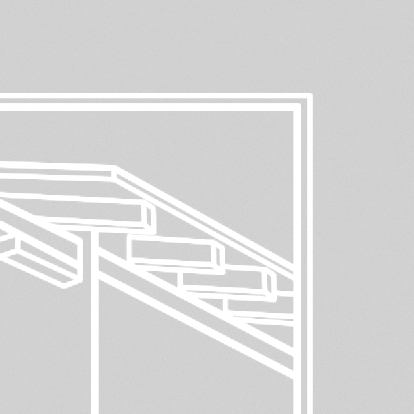 Some solid vinyl soffit can also be used for vertical siding applications. 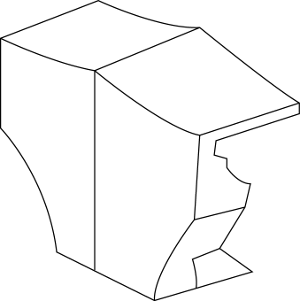 Used in conjunction with 31⁄2″ – 5″ lineals and J-Channel to create a custom-molded window or door header. 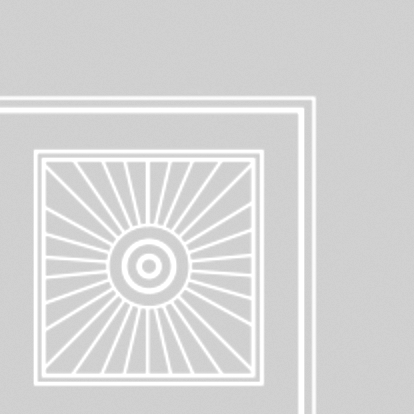 Decorative trim used with window mantels. 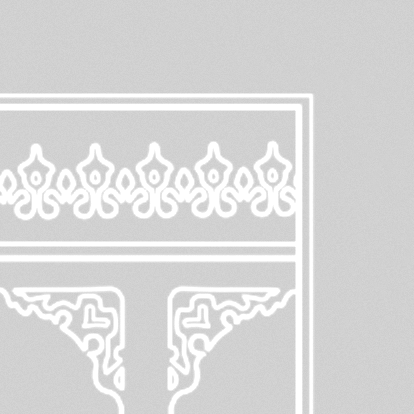 Decorative trim used on frieze. Decorative window accent available in a wide range of design and color options to complement virtually any architectural style. Many vinyl siding manufacturers offer shutters in colors that coordinate with their vinyl siding profiles. 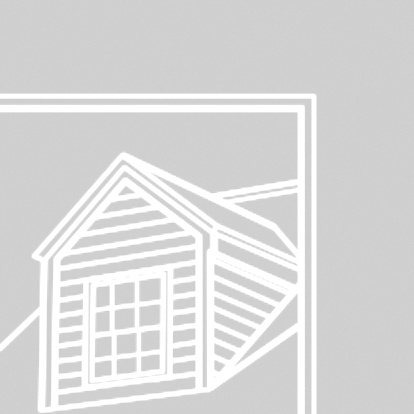 Vinyl siding clapboard profiles are available in single, double and triple “courses,” or rows and at varying heights, or “reveals” on each profile. 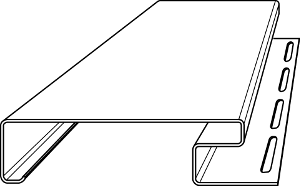 Examples of popular clapboard profiles are shown below. 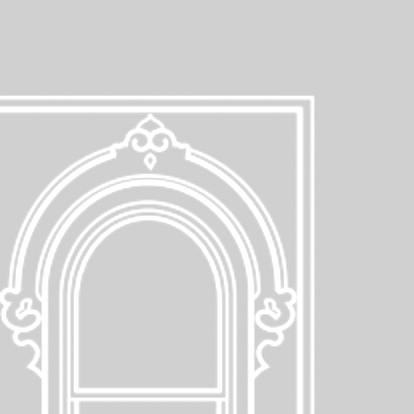 Decorative trim at bottom of window.